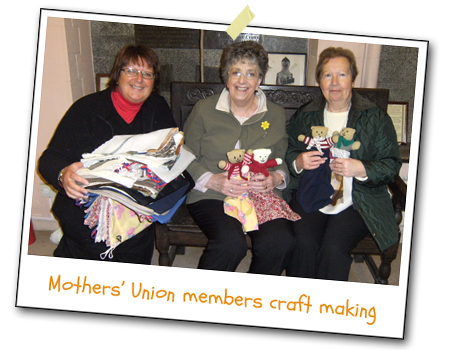 The Mothers' Union takes on various projects: most recently blankets and teddies have been knitted by members. Once a year we organise a Cream Tea to raise money for the disadvantaged. 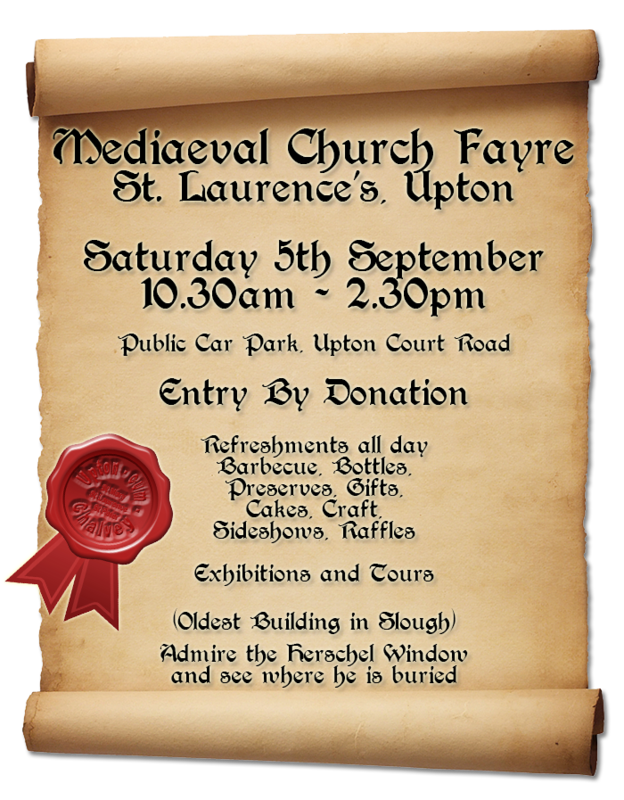 In the spring and summer months, we organise Sunday afternoon teas to help raising funds for the maintenance and reordering of our historic church.